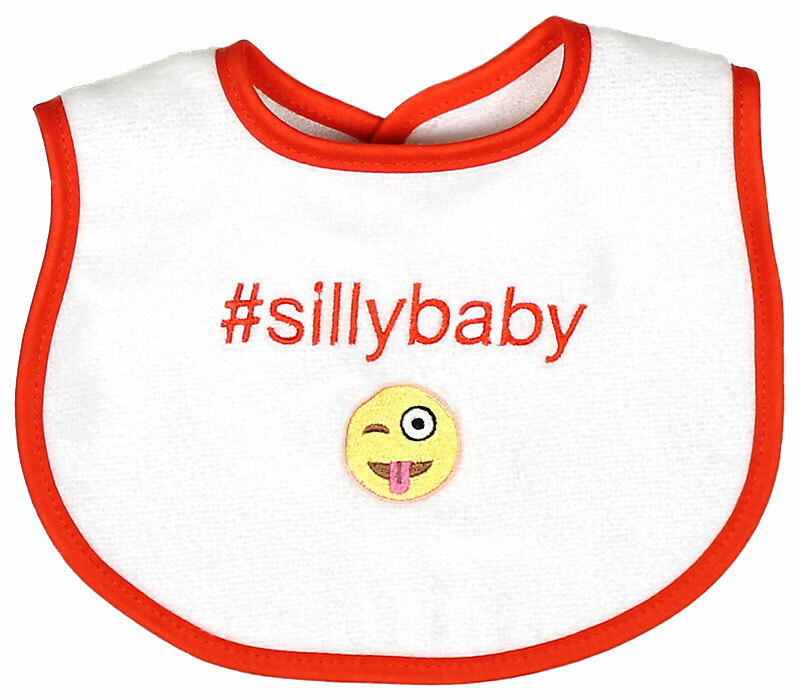 Hashtags are everywhere, so why not include baby in this huge phenomenon? 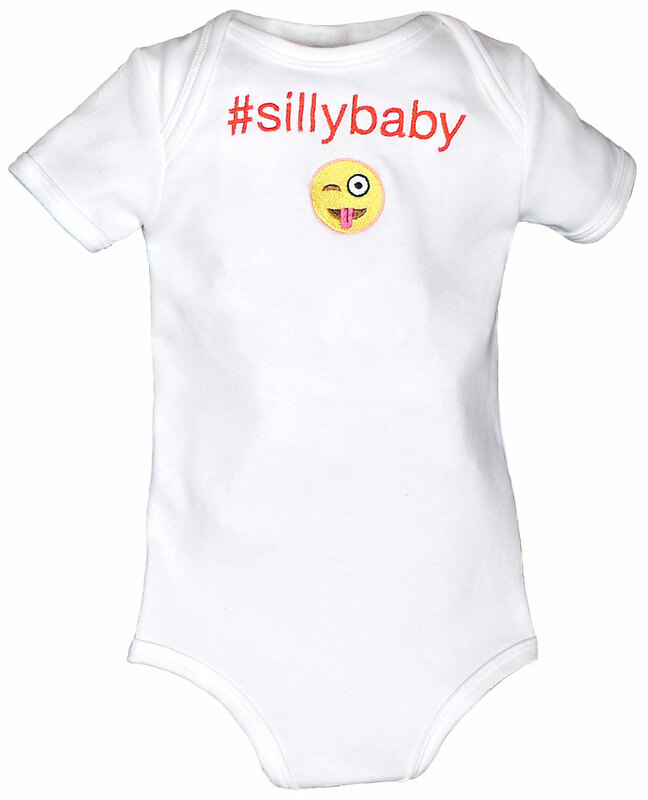 Our #sillybaby onesie will co-ordinate with a multitude of pants, shorts and jeans or can be worn just on its own. 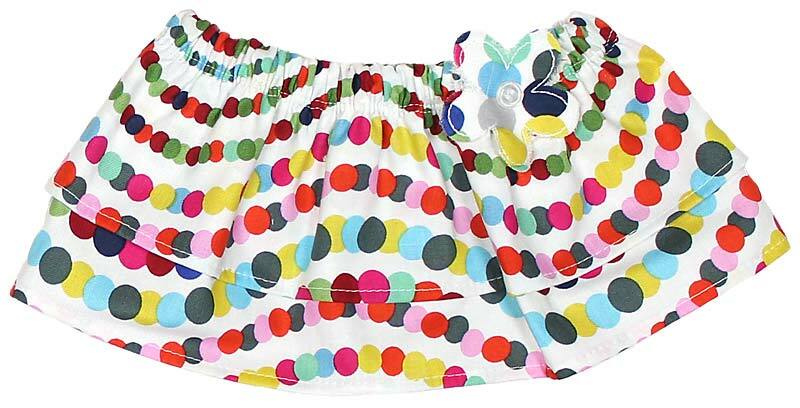 It also goes well with our Tummy Tutus. 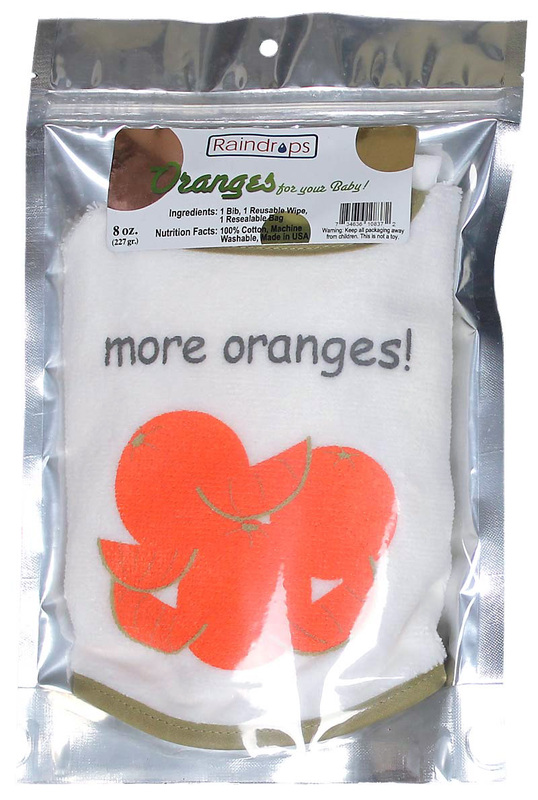 It is available in three sizes, 0-3 mo., 3-6 mo. and 6-9 mo. 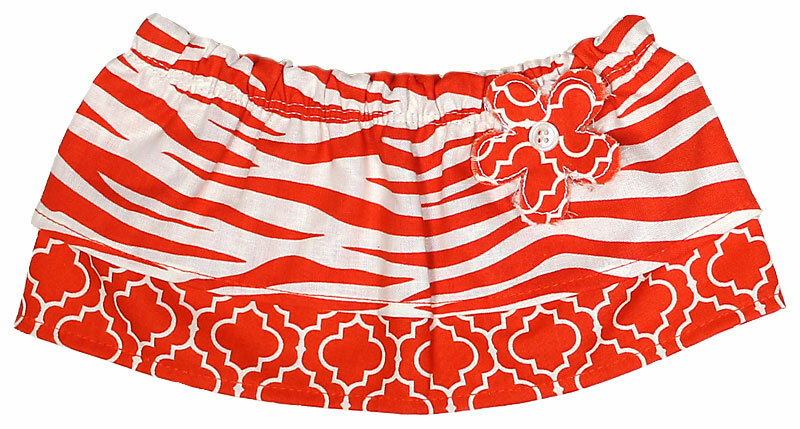 All of a baby's basic needs and more are met in this, made in America, 100% cotton interlock body suit. Because there is no polyester in our fabric and we use interlock, not jersey, which means it is heavier and softer than most other body suits, it will always feel good against baby's delicate skin. It is finished with 2-needle cover stitching, which will provide longer wear and will hold up better throughout each wash. 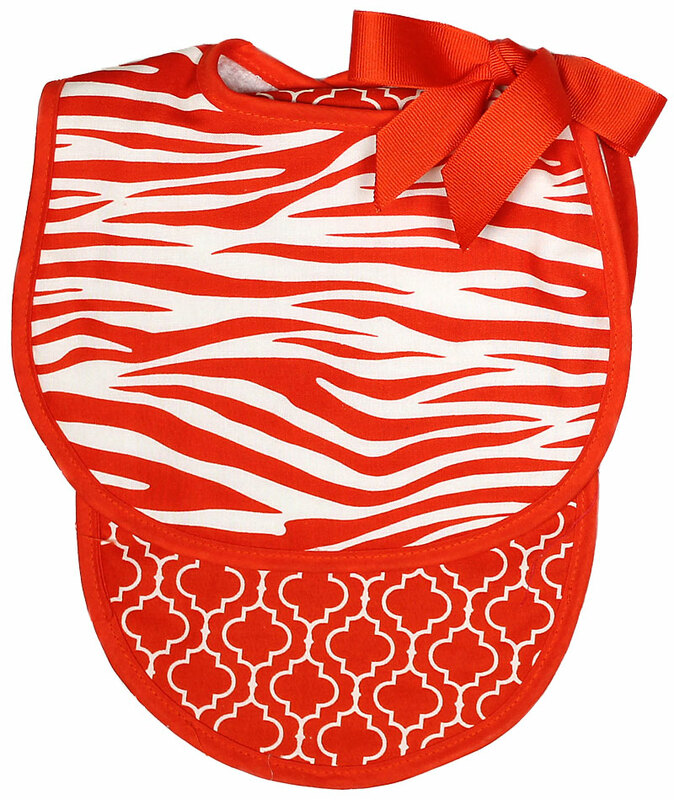 There is a matching bib. 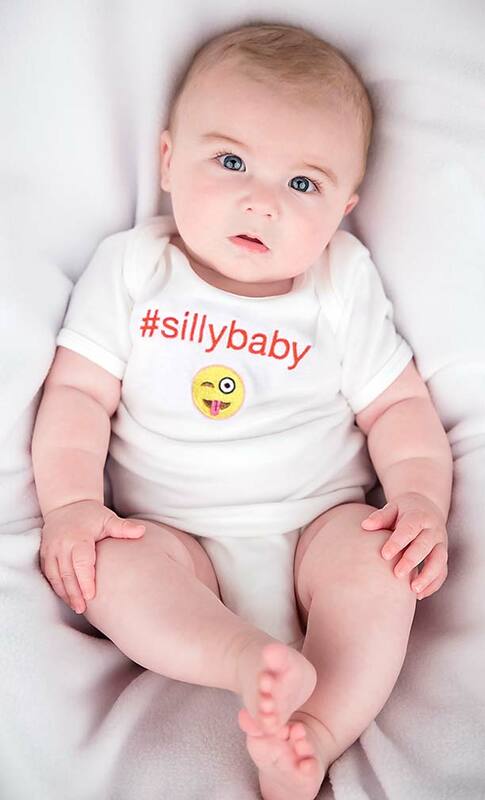 It also comes in #sweetbaby, #prettybaby, #chicbaby and #divababy for girls, #coolbaby and #cutebaby for boys and in #hungybaby, #lovedbaby, #smellybaby, #happybaby and #loudbaby, all of which are unisex and work for both boys and girls.